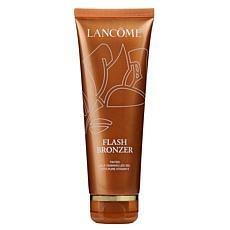 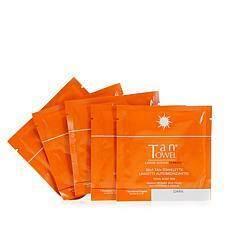 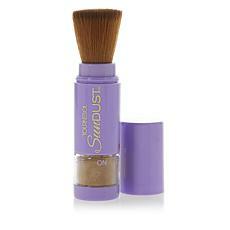 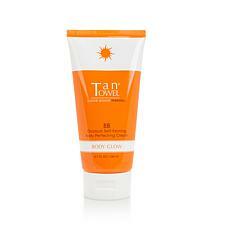 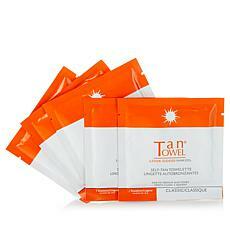 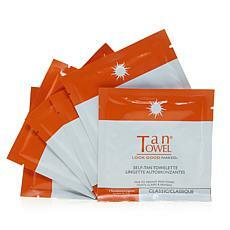 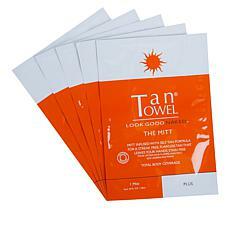 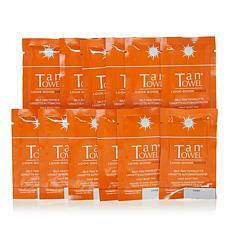 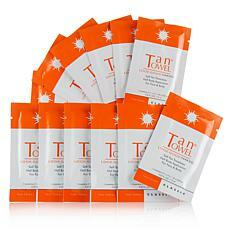 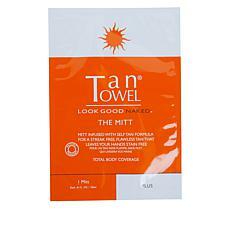 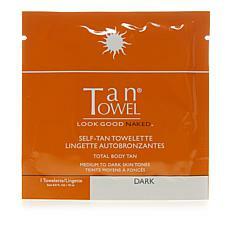 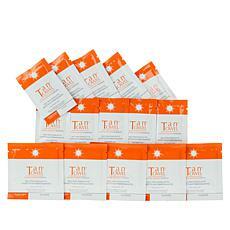 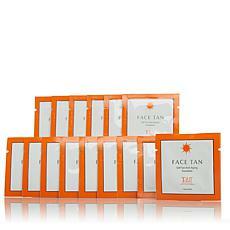 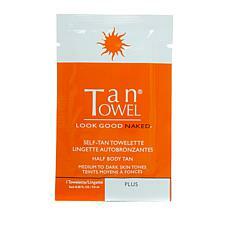 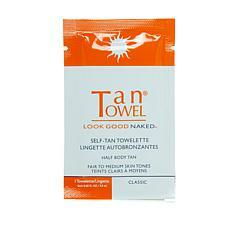 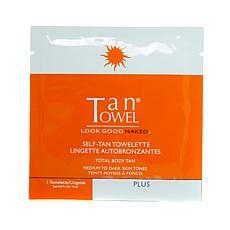 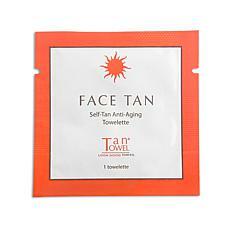 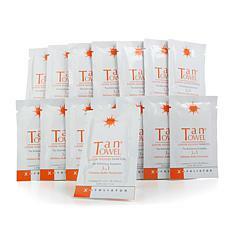 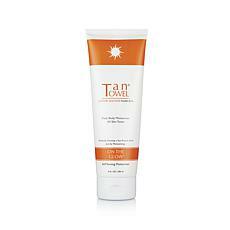 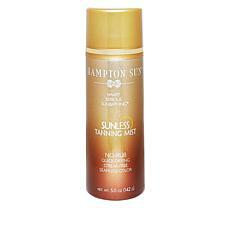 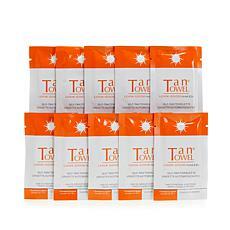 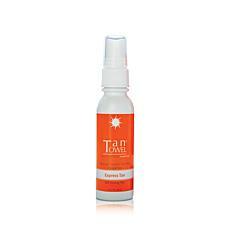 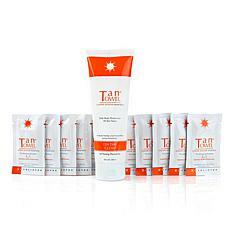 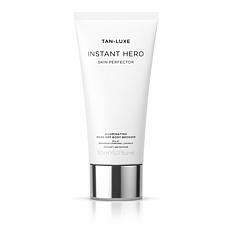 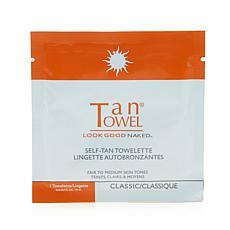 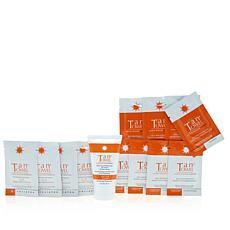 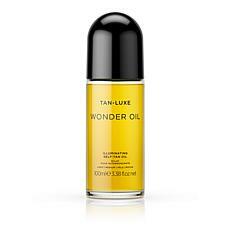 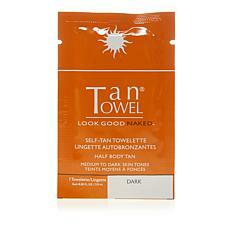 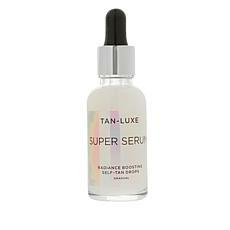 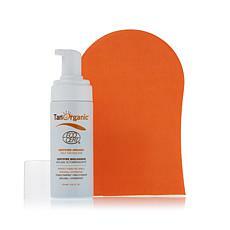 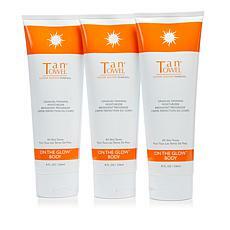 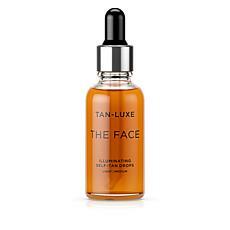 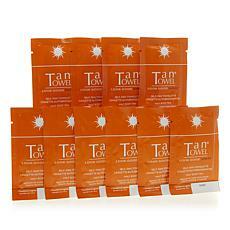 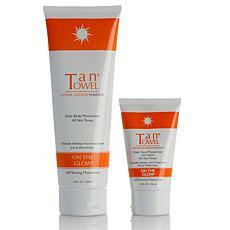 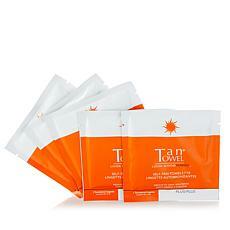 Shop a fabulous collection of top-rated self tanners from HSN. 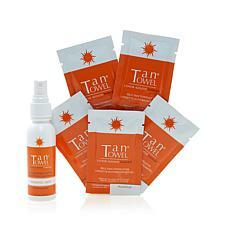 From misty sprays that provide your skin with important vitamins and let you make the most out of your time in the sun, to sunless tanner that will keep you help you maintain an attractive bronze all year round, there's something for everyone's tanning needs in this fantastic selection. 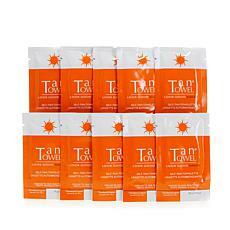 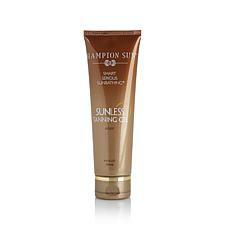 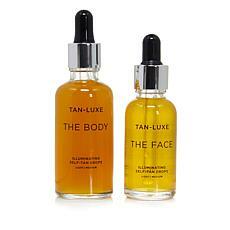 These popular tanning products are expertly formulated by some of the industry's leading brands. 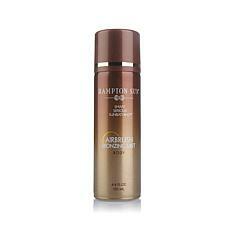 They'll give you the results your after quickly and safely. 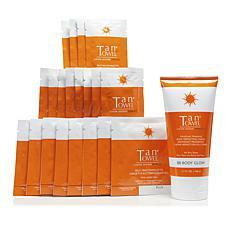 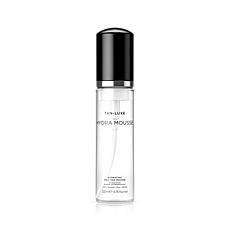 Feel confident and enter that cocktail party or business meeting with a radiant glow with self tanning supplies from HSN. 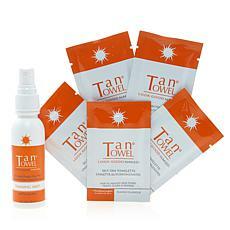 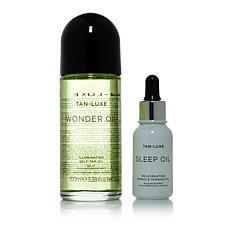 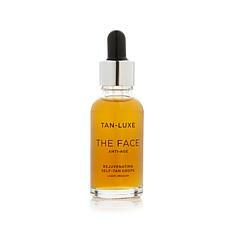 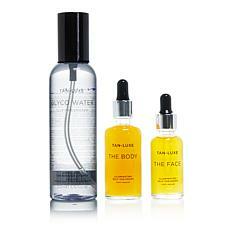 Give yourself a tanning salon–quality look without spending hours in a potentially hazardous tanning bed. 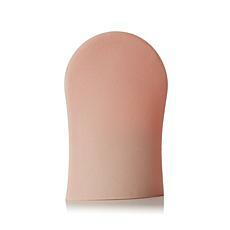 Love the way you look and approach life with a friendly smile on your face. 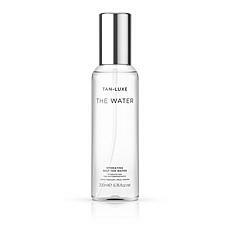 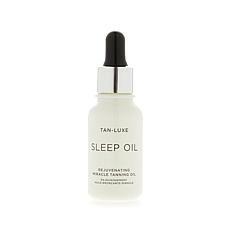 You'll always have that mid-summer look, even in the chilly depths of winter, with these incredible mists, creams, and more.